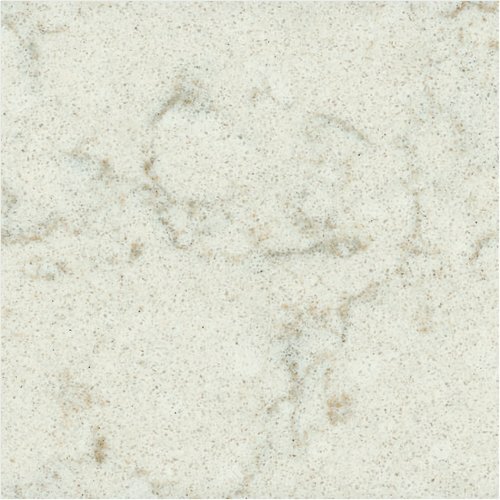 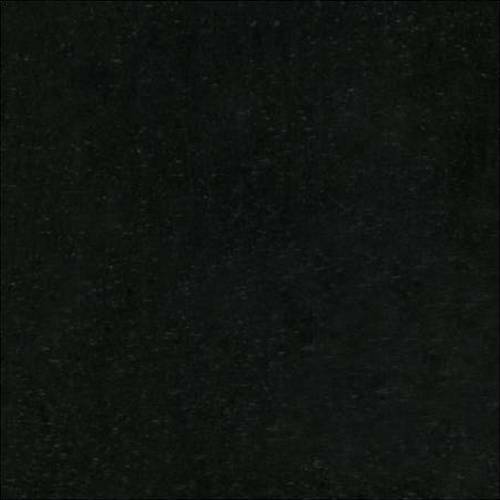 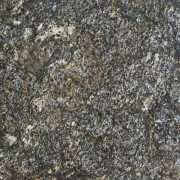 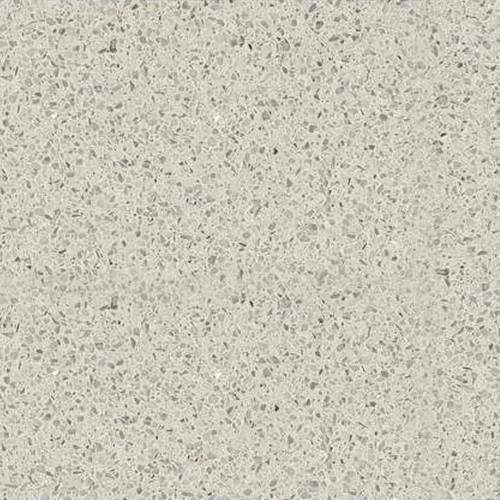 Engineered Stones known as Quartz (Artificial Granite) and Techno marble (artificial marble) are considerably new, modern and popular materials. 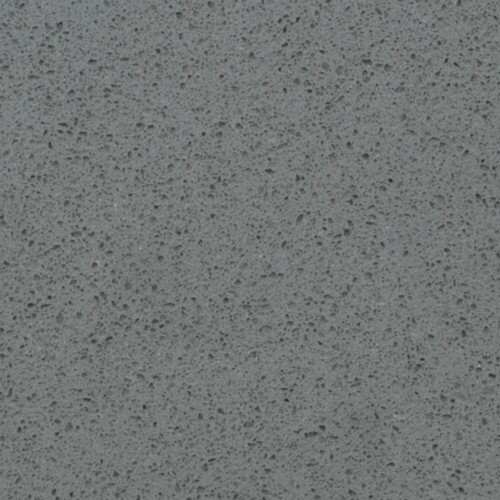 They are advanced and tested high-technology materials which are very durable. 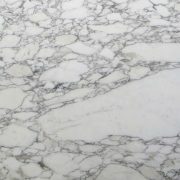 They are made up of natural fillings of marble or granite compressed and modified and offer a unique result for various applications like floors, kitchen tops and many more where marble or granite could be applied but always for indoor solutions. 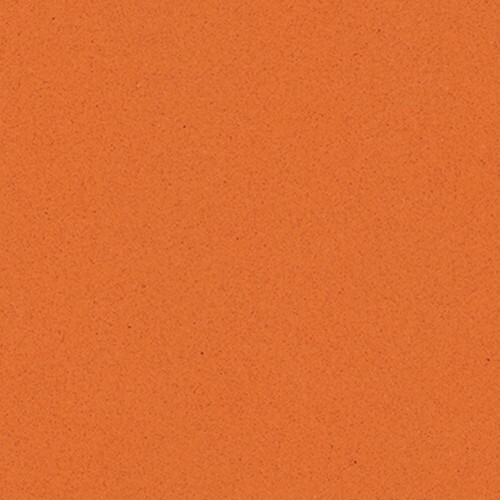 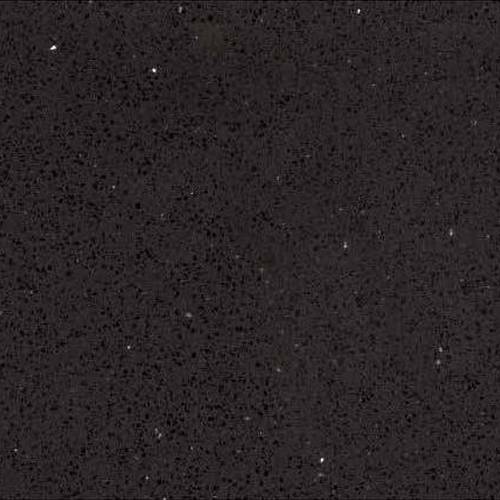 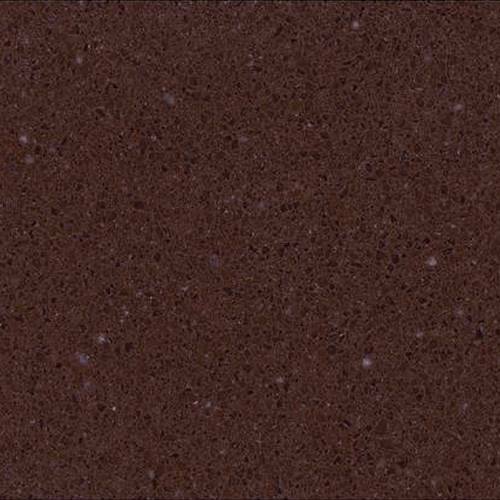 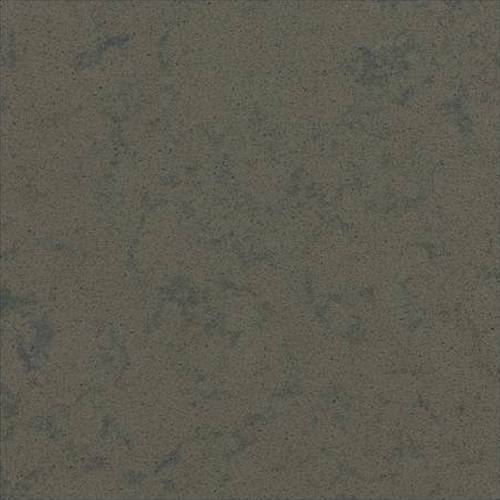 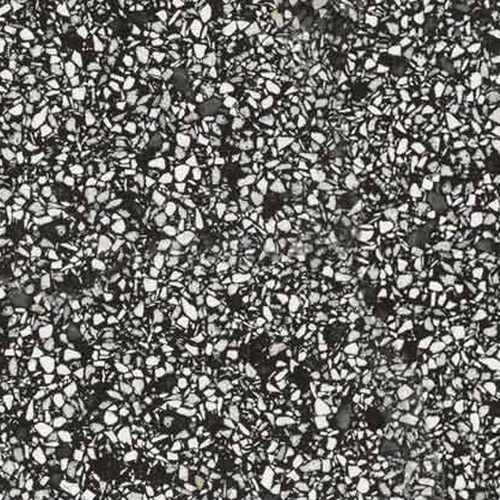 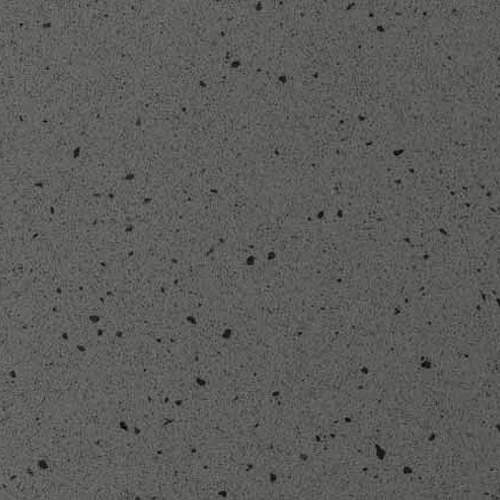 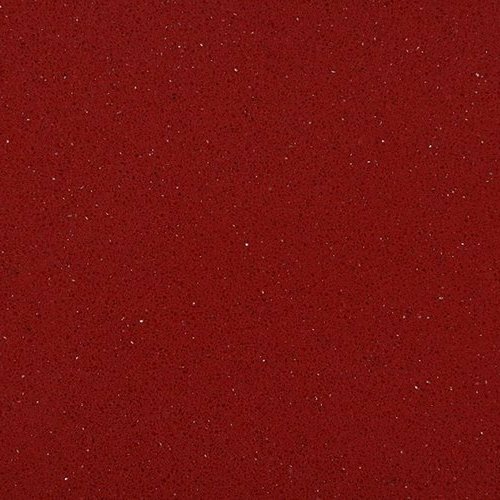 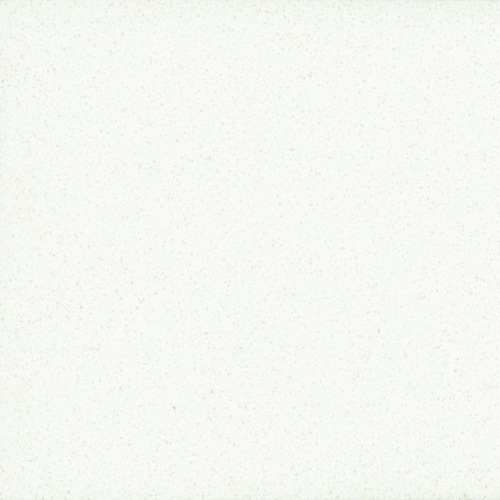 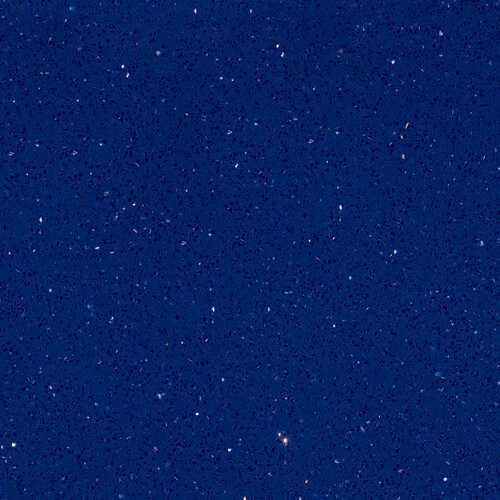 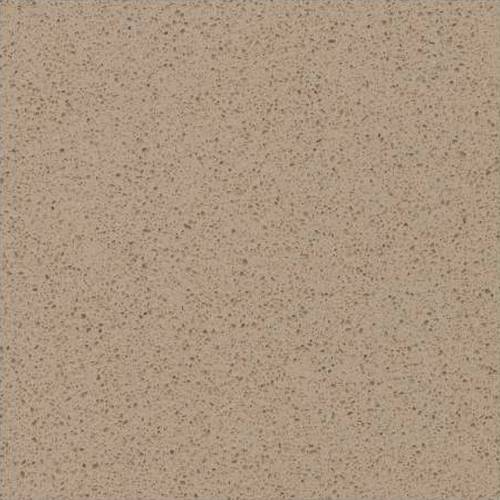 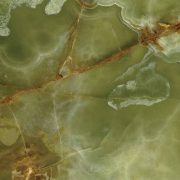 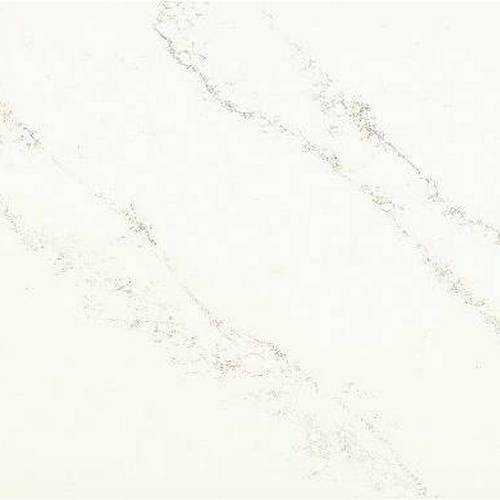 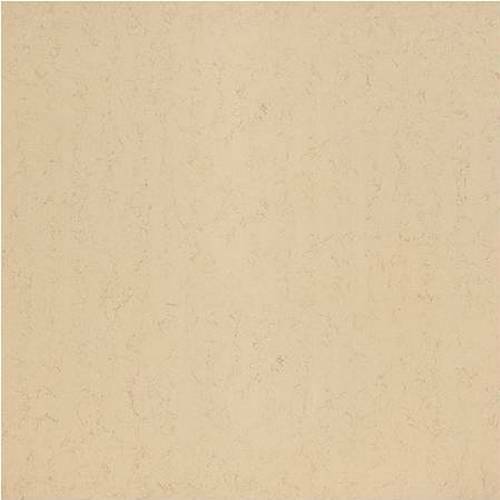 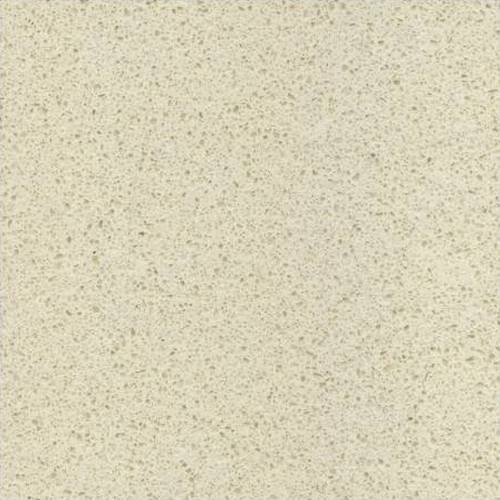 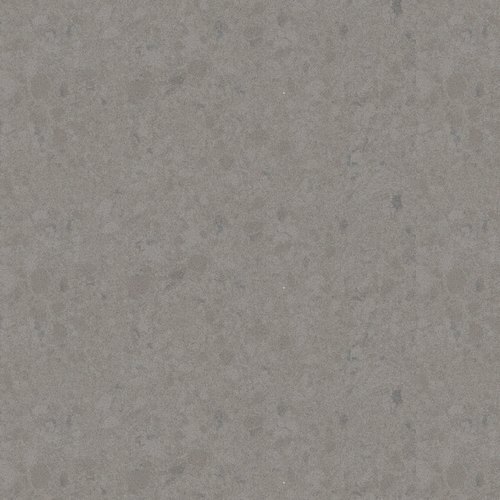 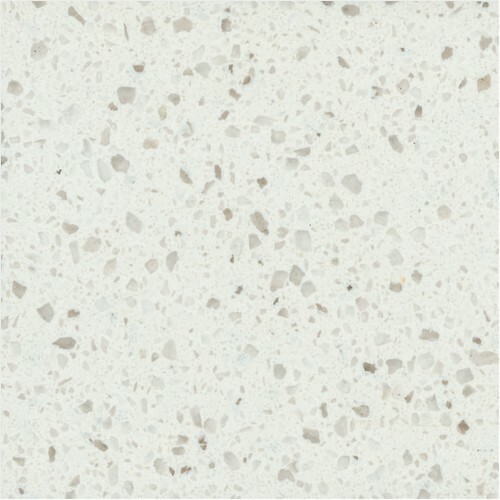 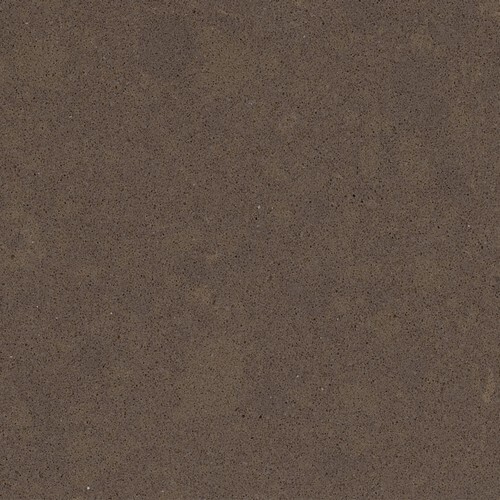 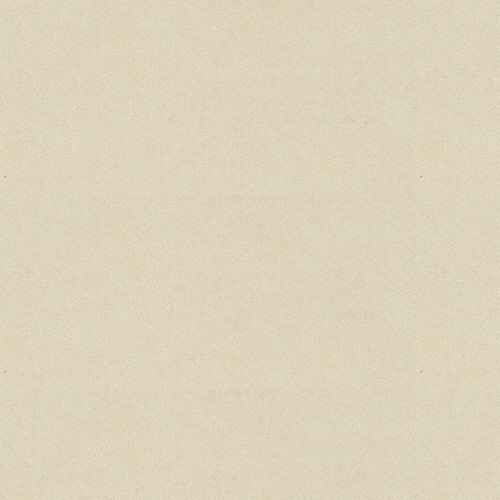 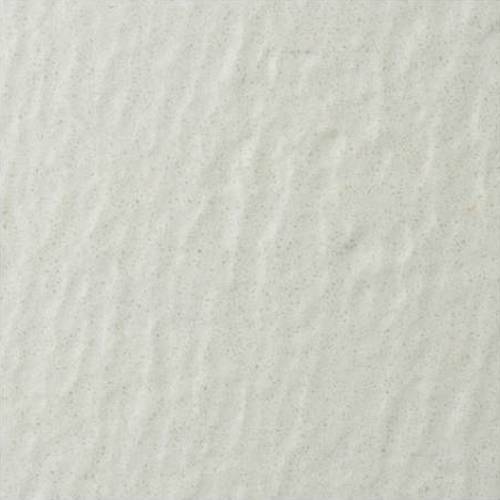 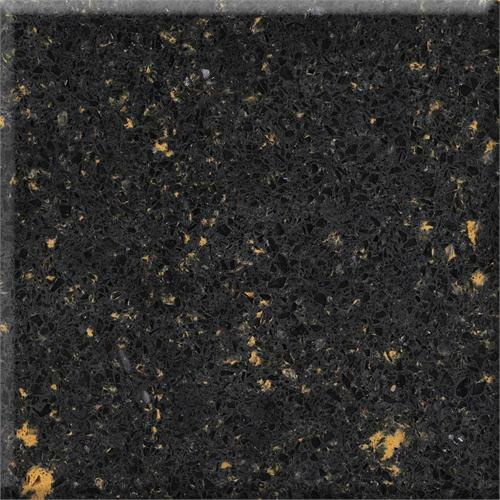 Quartz is especially favoured in architectural and interior designs and for customers that want a uniform colour or pattern, as well as quality, resistance and high aesthetics in their space.